PIERRE, S.D. 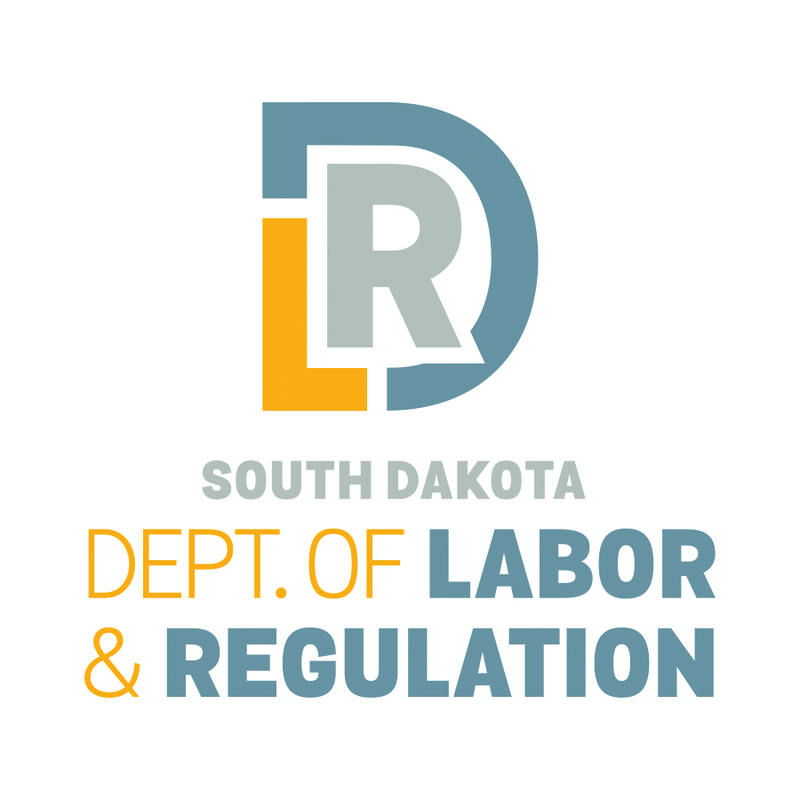 – The South Dakota Department of Labor and Regulation cautions consumers about unlicensed money lenders, both online and in-person. All lenders providing payday loans, short-term consumer loans, title loans or installment loans to South Dakota residents must be licensed by the South Dakota Division of Banking per SDCL 54-4-52, unless specifically exempt in SDCL 54-4-37. Consumers should confirm a lender is licensed by viewing the current list of licensees on the Division of Banking’s website at dlr.sd.gov/banking. Any unlicensed lenders offering loans should be reported in writing using the online consumer complaint form. The Division of Banking is charged with the regulation and supervision of state chartered and licensed financial institutions, to maintain stability and public confidence in state-chartered institutions and to protect public interests.